Once upon a time a beautiful girl of 15 sat in a gold embellished tower way up high with a dragon to guard her, a pea under her many mattresses, and hair that reached down to the floor. You may think i am talking of a mish-mash of different books read to me as a little girl. But in fact, these enchanted novels are just figures of imagination. No-one would lock their daughter in a tower with a dragon to guard them, no matter how rich they are. These stories, magical woods, evil witches and beautiful princesses shatter the dreams of little children that no, they cannot be a princess when they grow up, but are more likely to work in an office behind a computer. This wish wash of happiness and comical creatures give children the impression that every wood they walk into is enchanted, is full of talking deer, and has a cottage full of dwarfs in the middle. Hate to break it, but things dont always have a happy ending. Many times than not things never happen as planned - and although this isn't necessarily bad, it can be very frustrating when things don't go according to plan. Life ISN'T a fantasy, and children need to stop being told it is. So next time you sit down with your child or children for a lovely comforting bedtime story, spare a moment of thought for yourself? 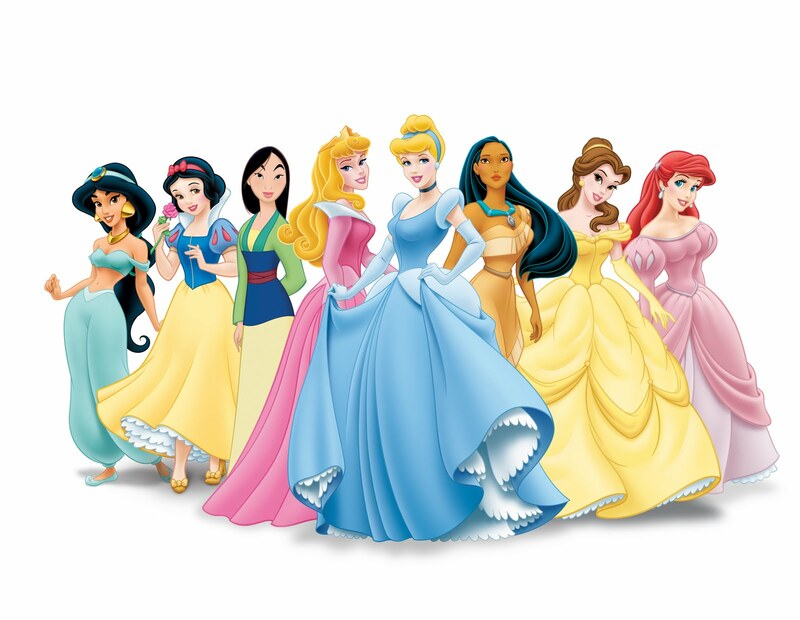 Is this really just a happy story full of princes and princesses?